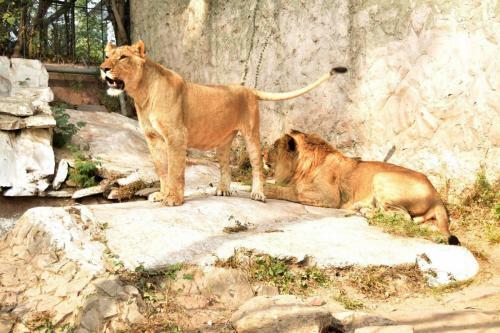 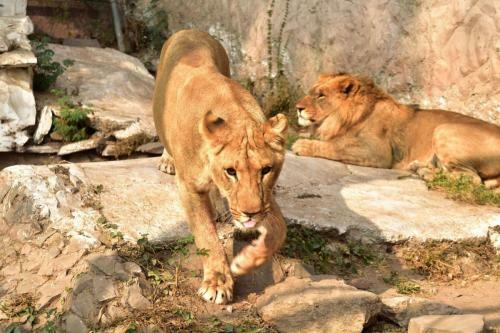 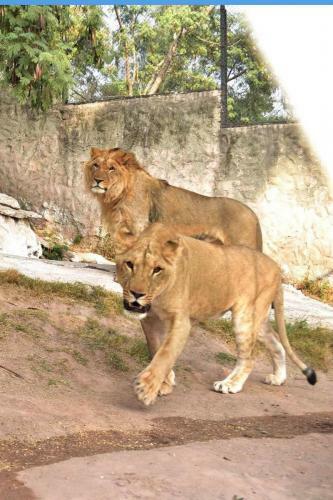 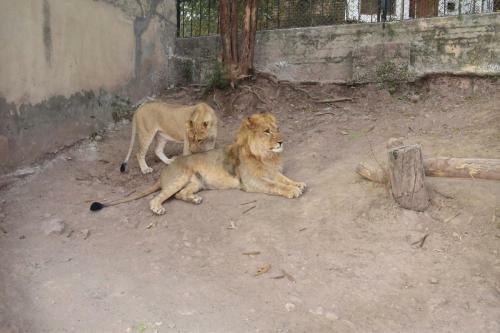 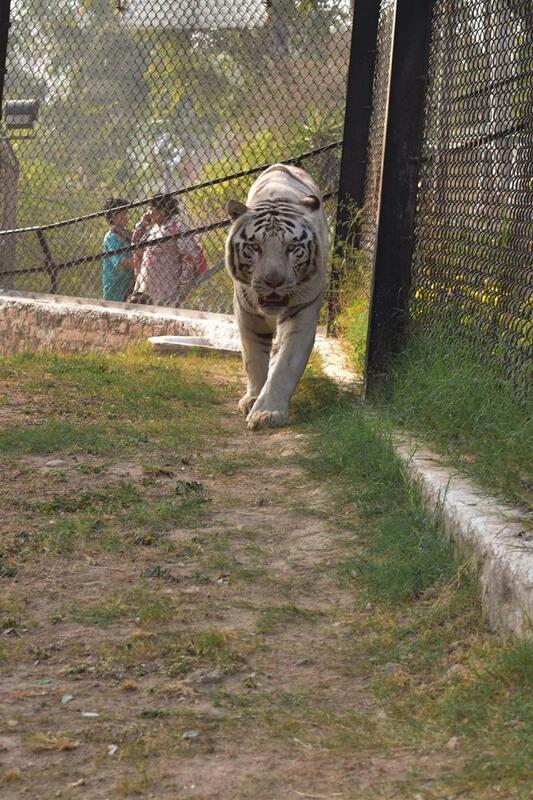 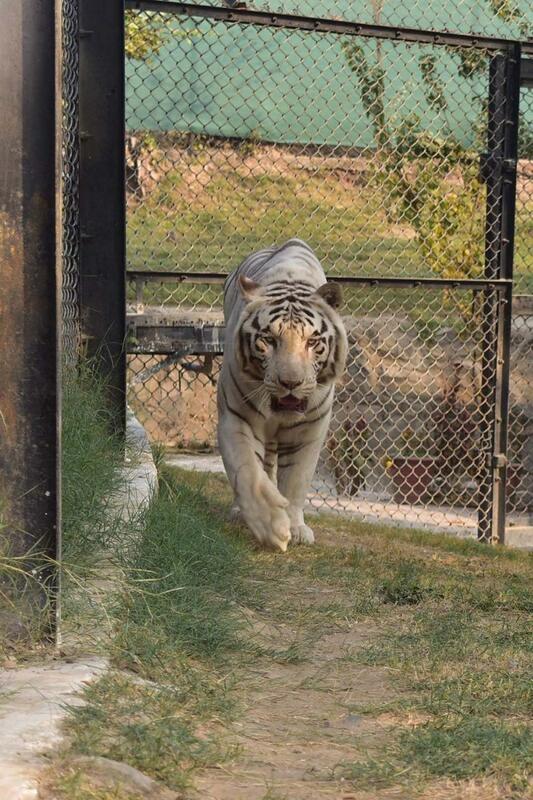 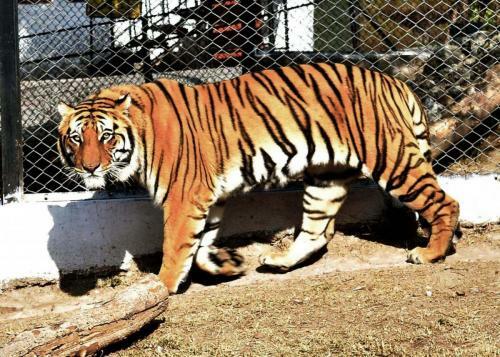 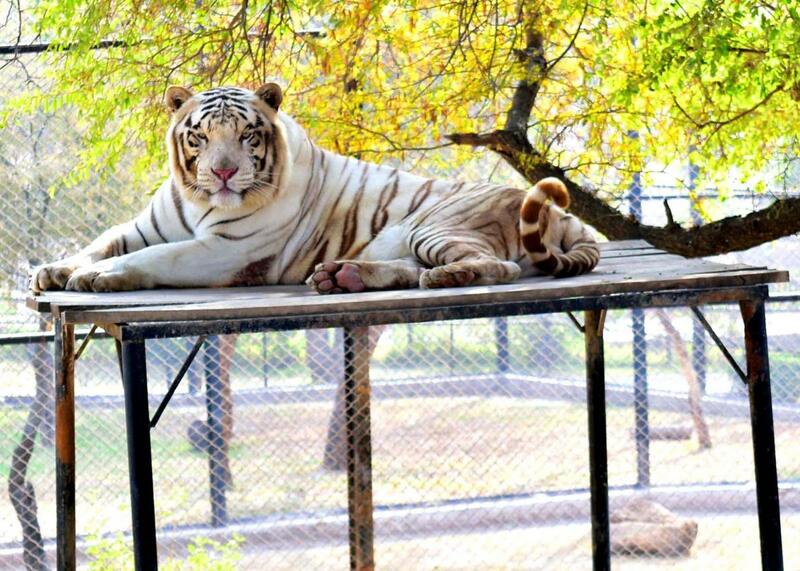 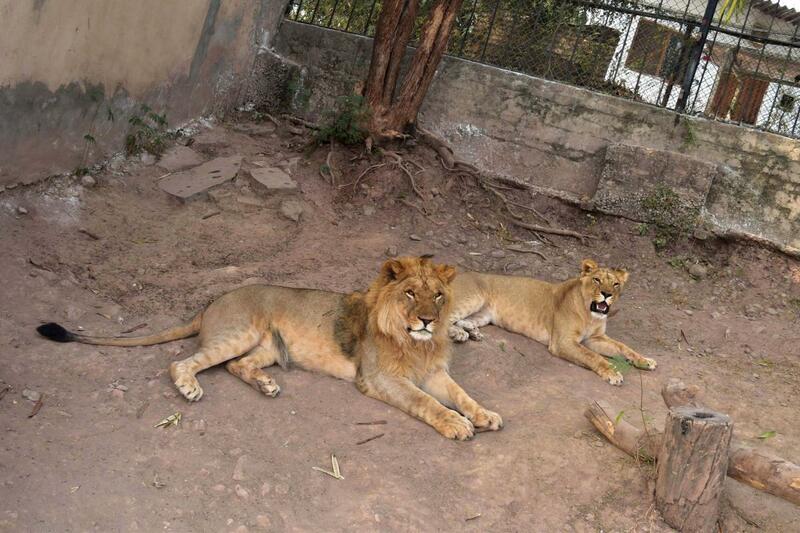 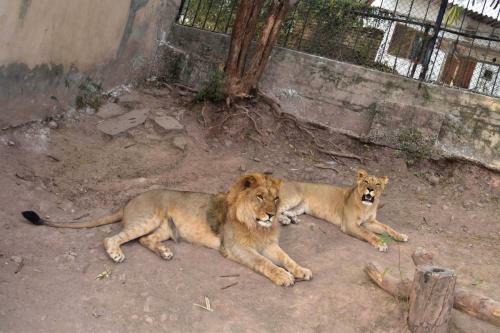 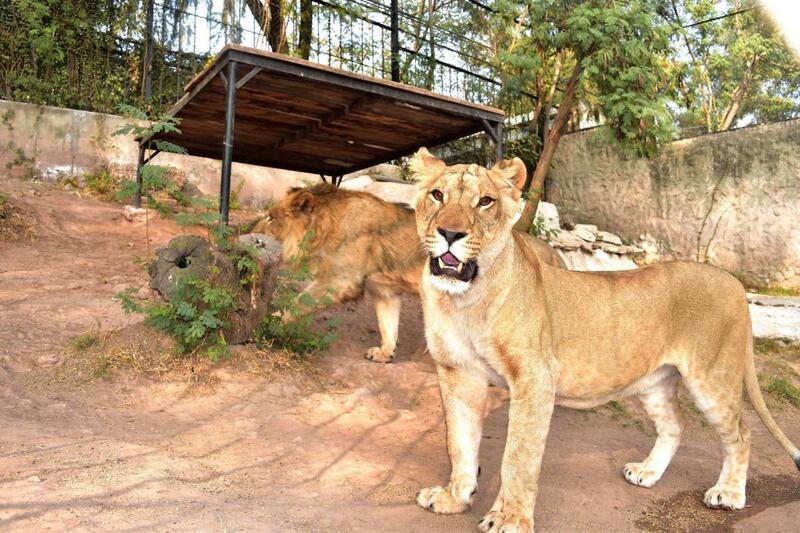 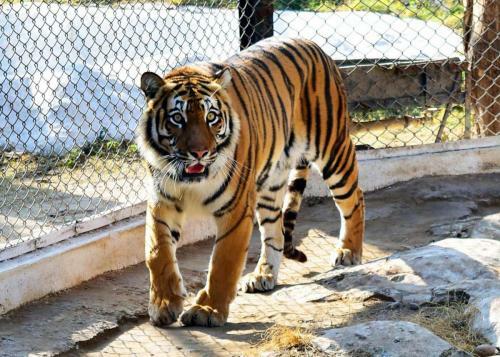 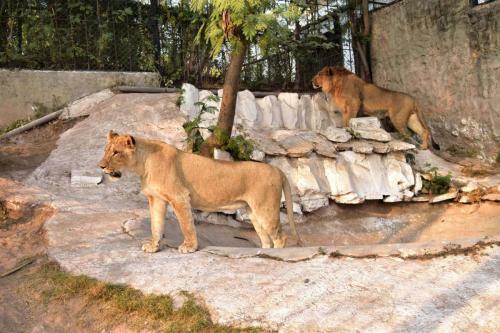 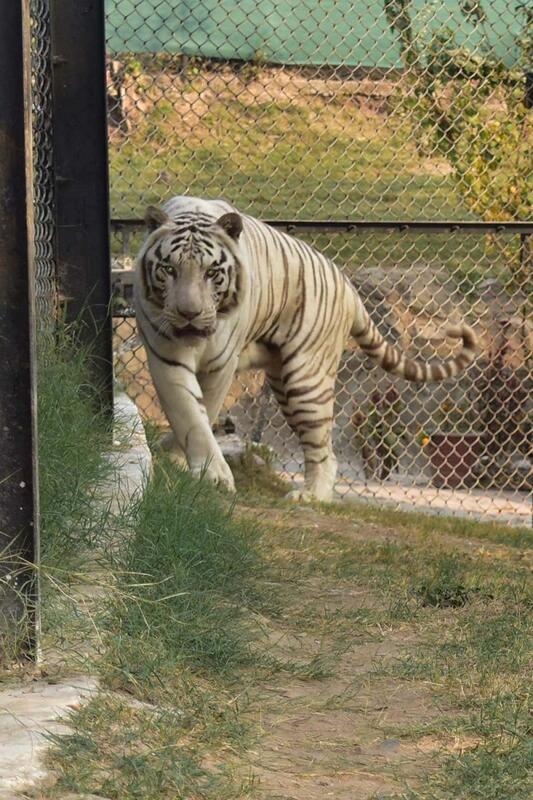 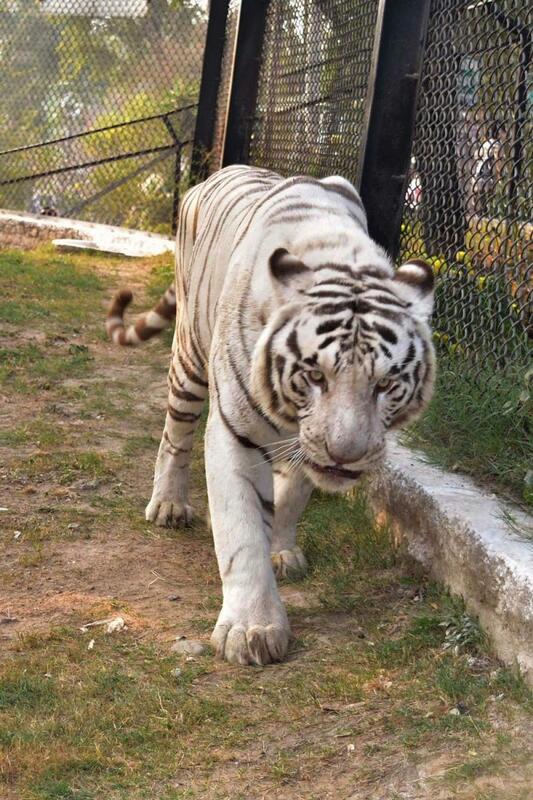 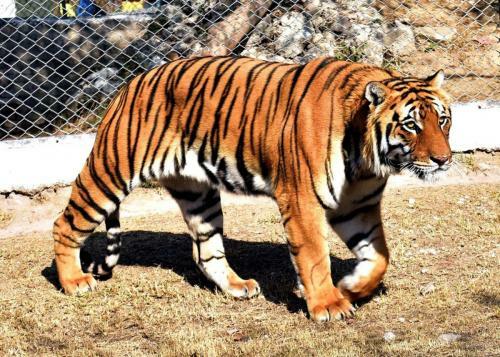 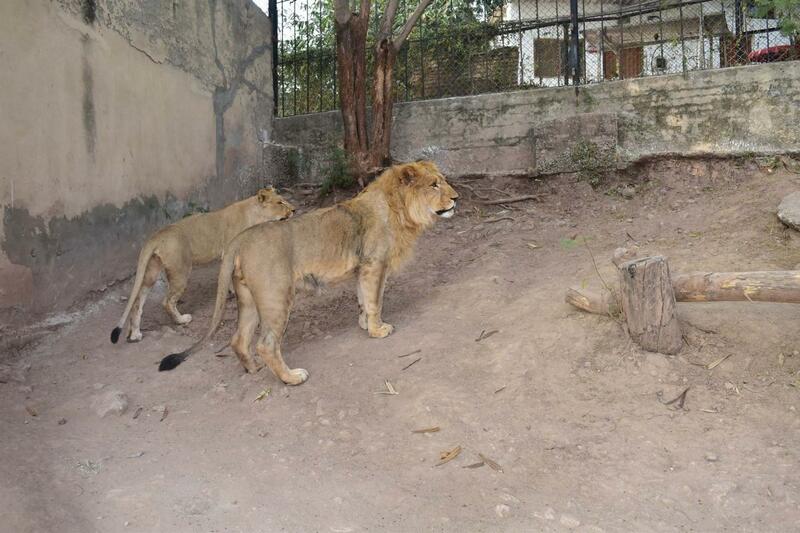 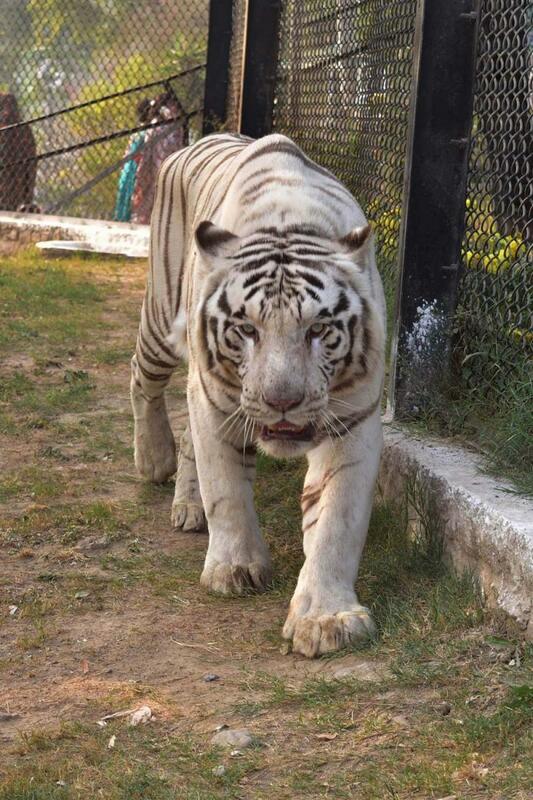 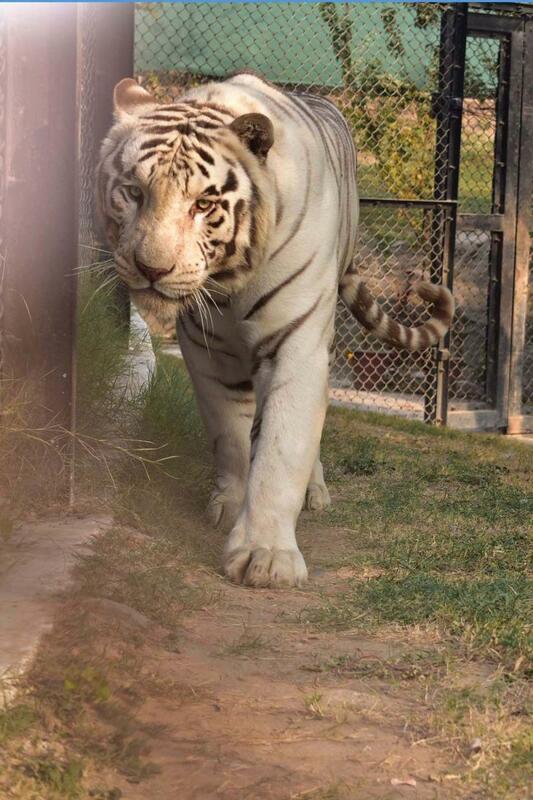 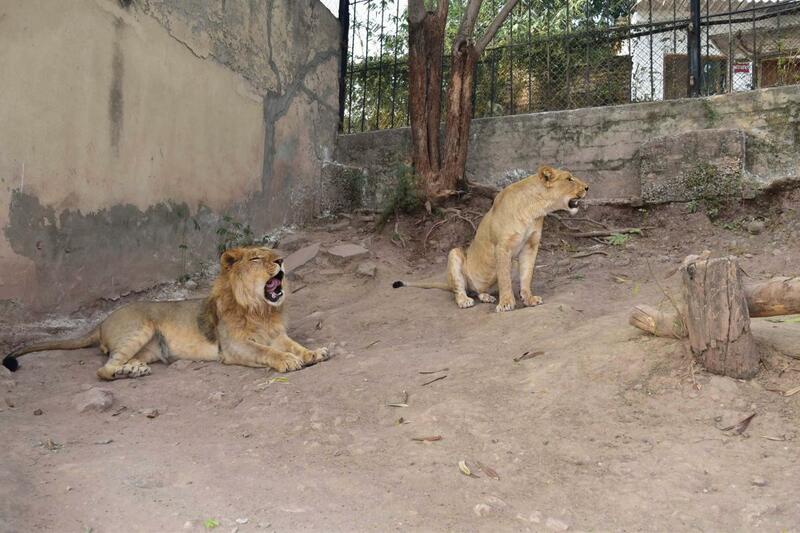 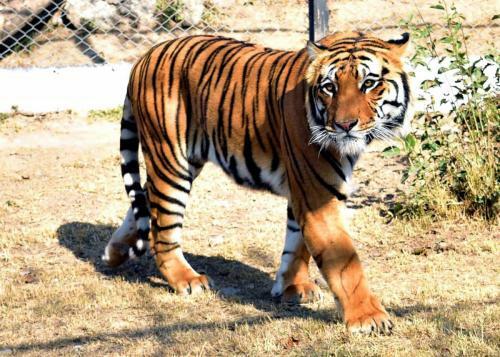 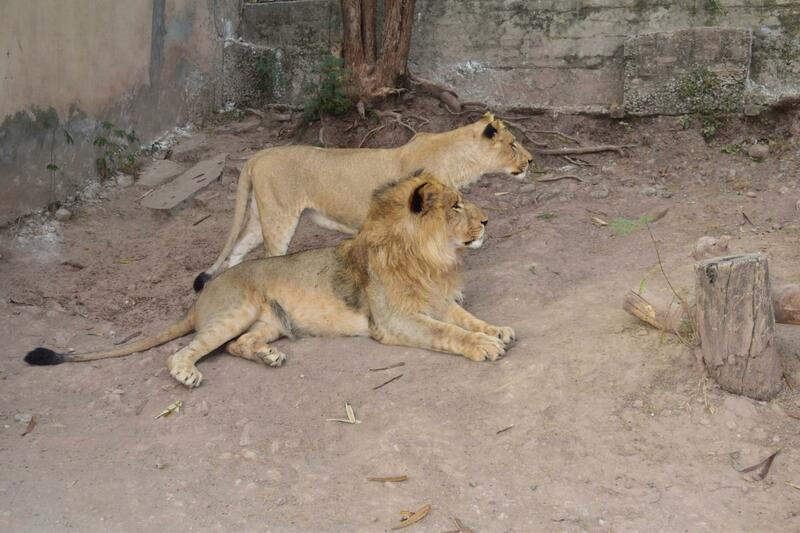 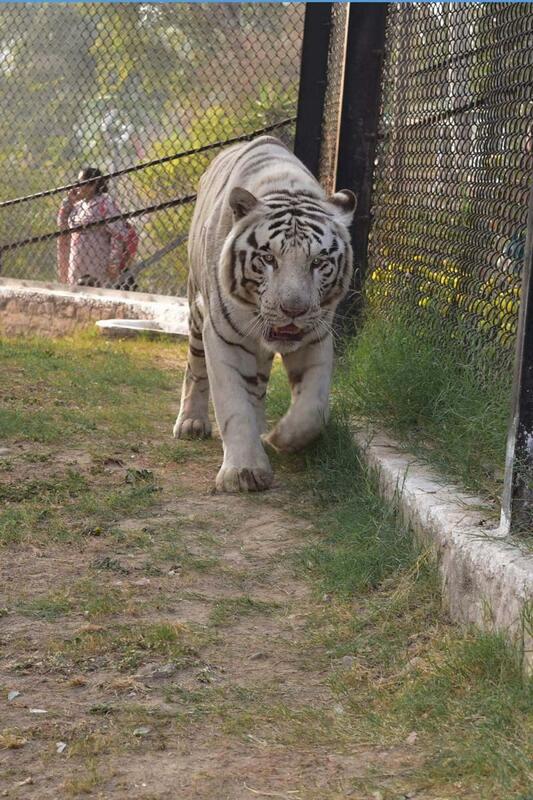 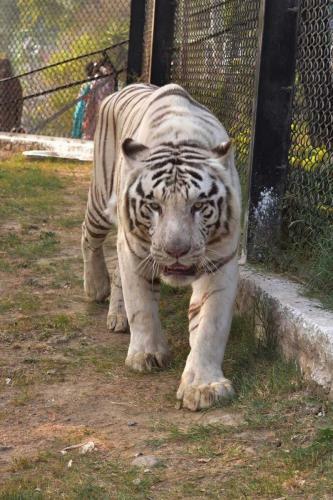 The Jungle World also has a modern and the biggest Zoo in the twin cities of Rawalpindi – Islamabad. 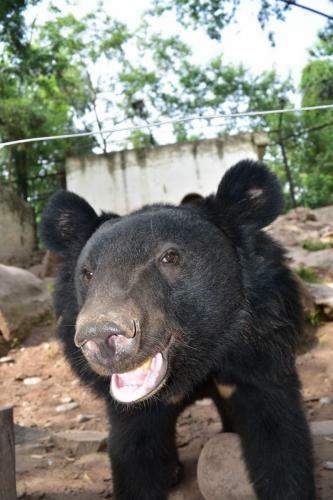 Wildlife species are displayed in large, open air enclosures. 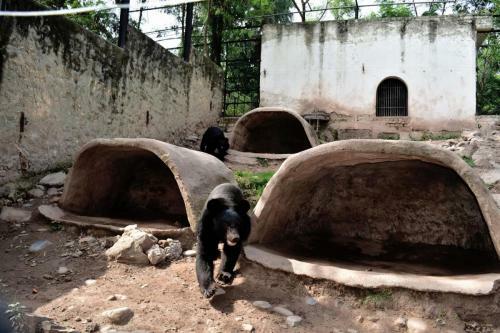 Each enclosure is landscaped individually to stimulate the natural habitat of the species kept there. 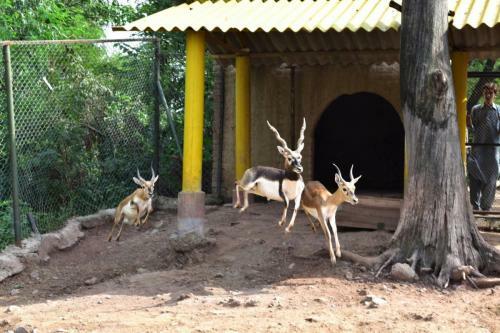 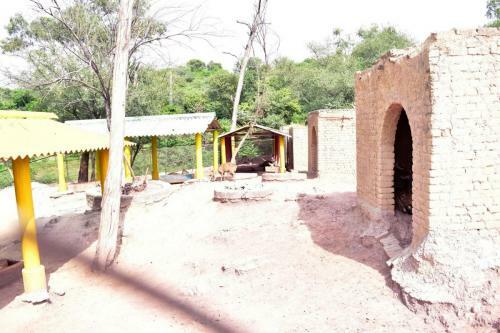 Blue Bulls, Hog Deer and Urials are kept at open spaces. The Zoo is both entertaining and educative. 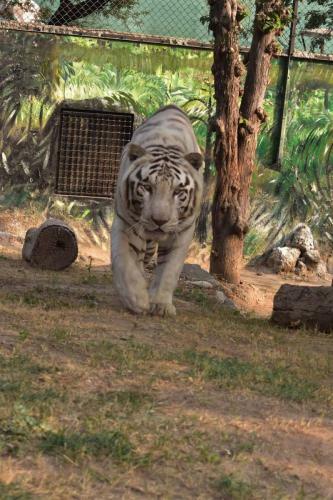 Informative signs with color graphics are placed at each enclosure. 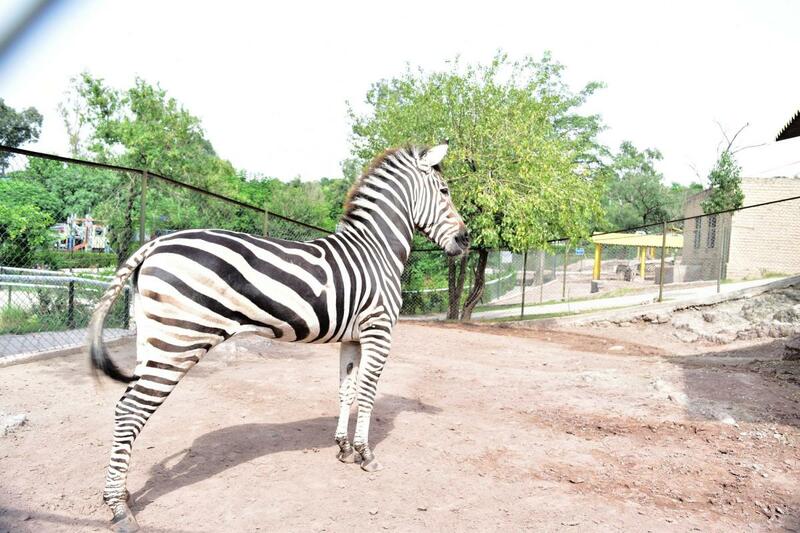 The Zoo houses variety of birds and animals brought from all over the world like Pheasants, Peacocks, Parrots, Ostriches, Emus, Black Swans, Mute Swans, Pelicans, Ducks and many other types of water birds. Some of the prominent animals are Tigers including White Tiger, African Lions, Bears, Puma, Zebras and many types of Deer while Monkeys includes Baboon and Vervet Monkeys.